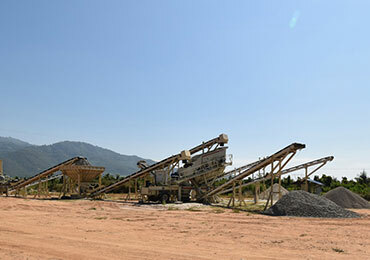 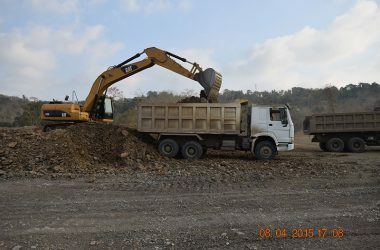 WELCOME TO GOLDEN COUGAR CO., LTD.
We started our first project of earth works for landscaping and site preparation at Thabaung Pulp Mill, Ayeyarwaddy Division during 2001. 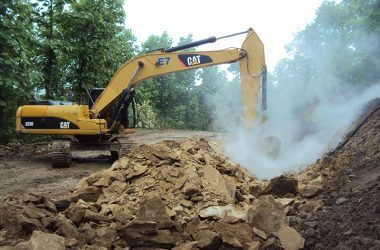 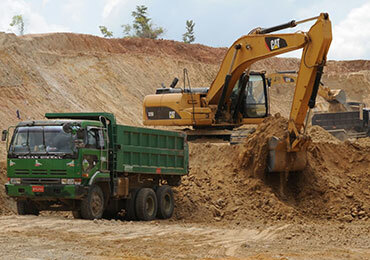 In 2005, Golden Cougar Company was established as an Earthmoving and Construction Company. 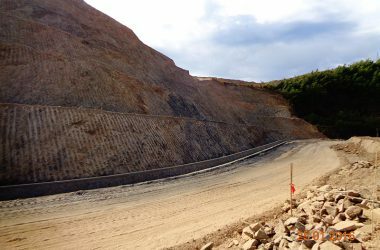 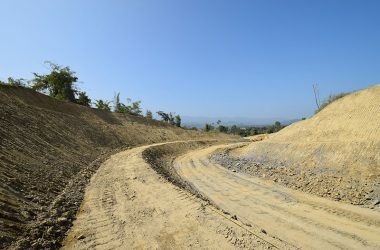 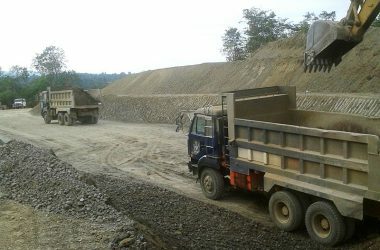 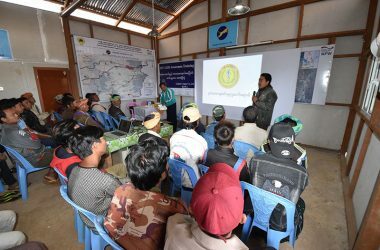 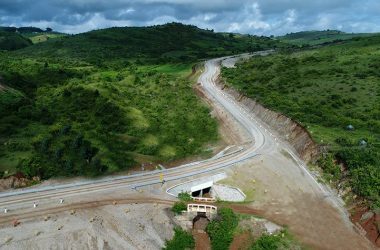 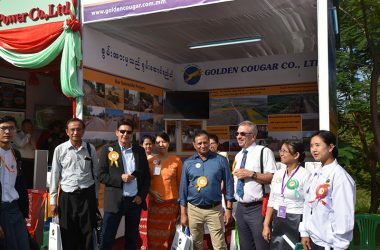 Golden Cougar continued working in earthwork related construction projects, railways projects, highways and road construction projects, residential and industrial area developing works and etc; implemented by the departments and ministries throughout Myanmar. 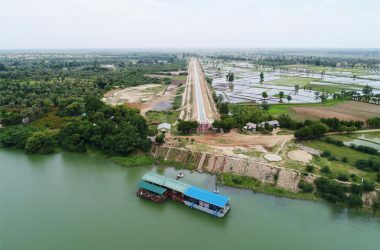 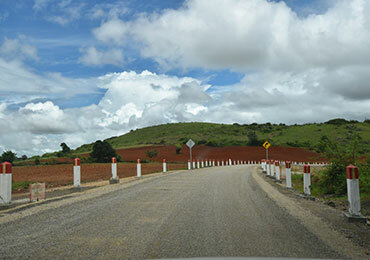 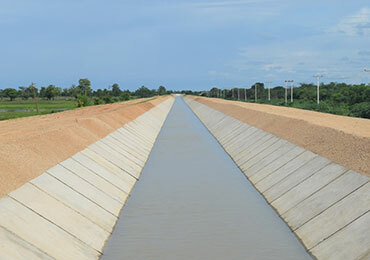 Pyawt Ywa Pump Irrigation Project, Myinmu Township, Sagaing Region, Myanmar. 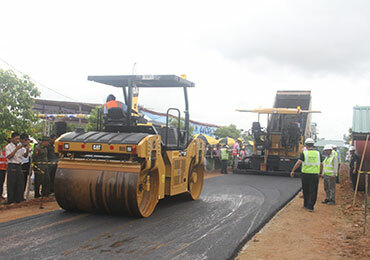 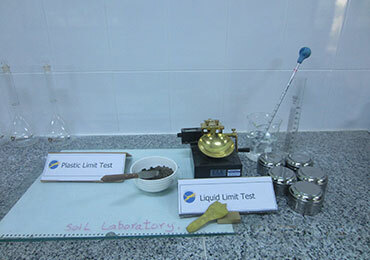 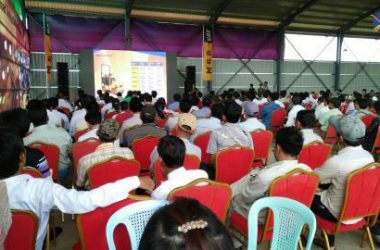 Modern Technology for Road Construction and Paving Demo organized by MSP CAT and Golden Cougar Co., Ltd.
No. 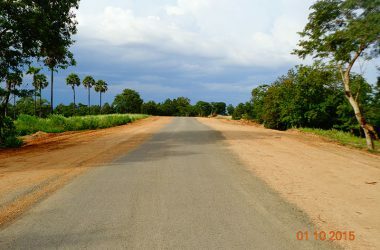 291-A, Shwe Dagon Pagoda Rd, Dagon Township, Yangon, Myanmar.